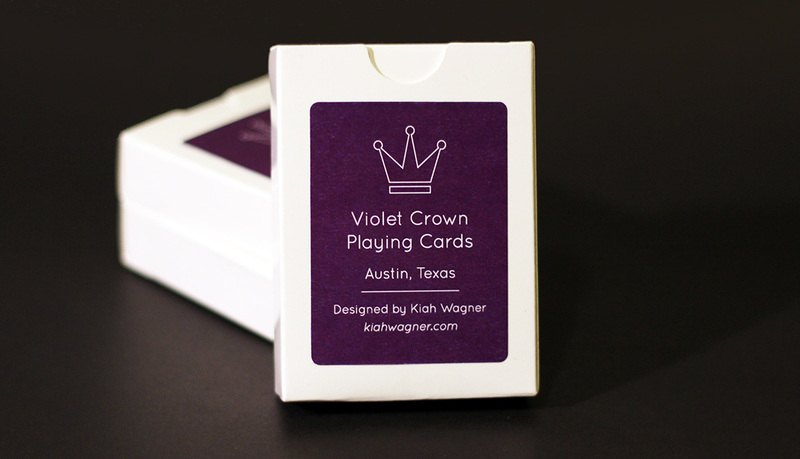 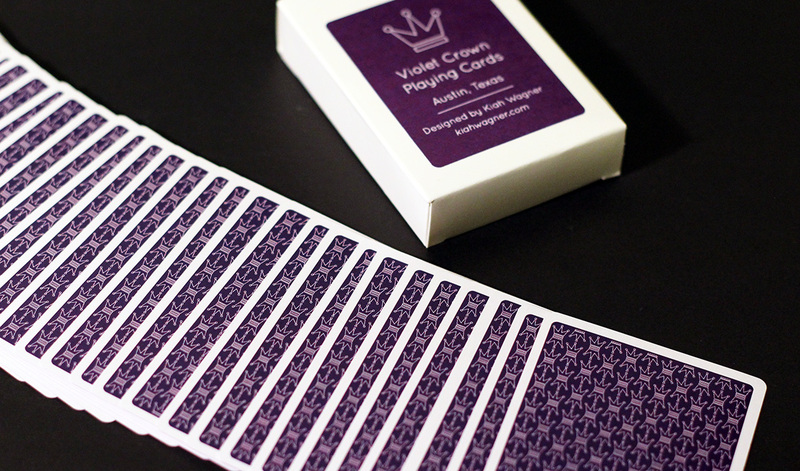 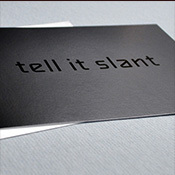 I created this deck of playing cards as a promotion to potential clients and employers—something fun but also useful. 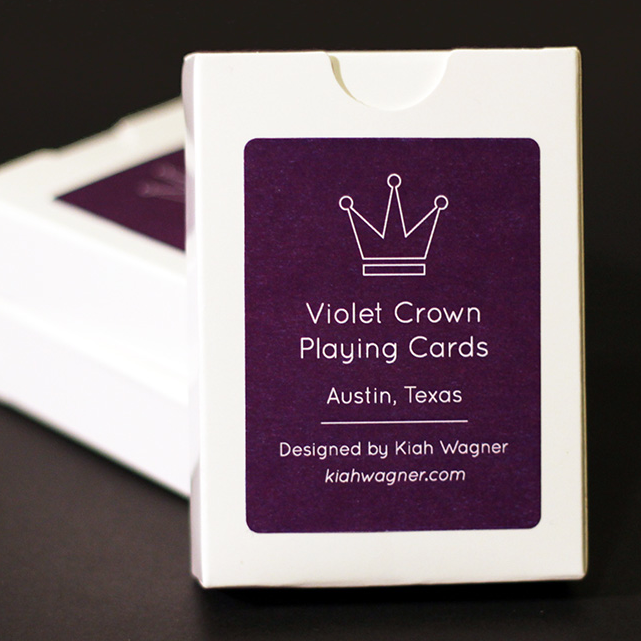 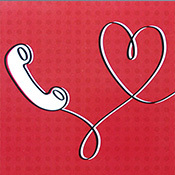 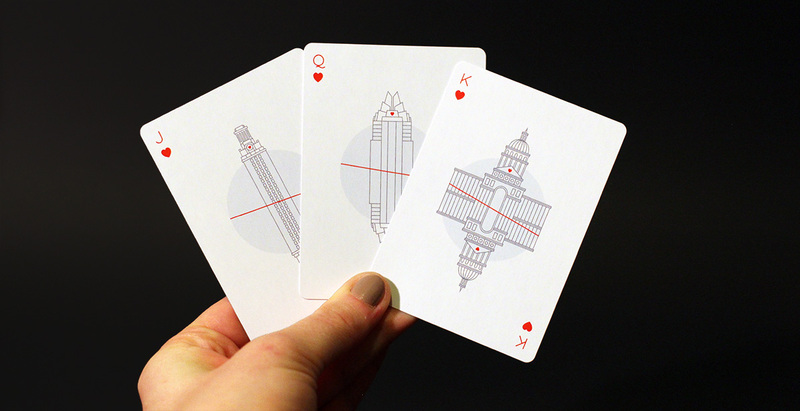 The cards feature some of the iconic architecture of Austin, Texas. 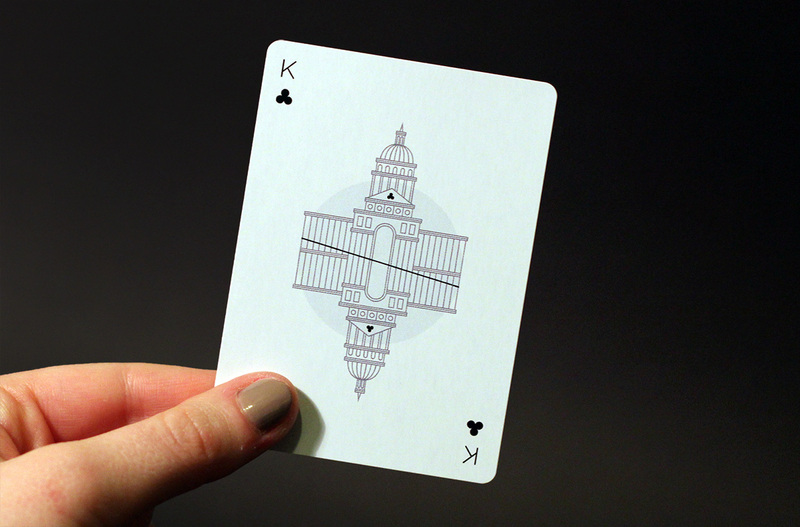 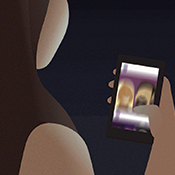 I illustrated every aspect of the deck including the capitol building, Frost Bank tower, and UT tower.